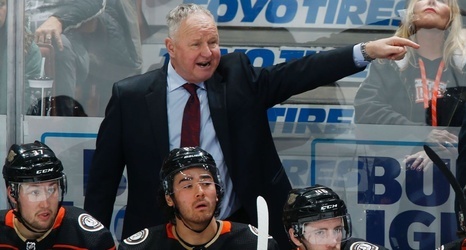 The Anaheim Ducks' freefall has cost coach Randy Carlyle his job. "We thank Randy for everything he has done for the organization," Murray said in a statement. "Leading the team to a Stanley Cup and three conference final appearances, he has accomplished so much in Anaheim. Difficult decisions need to be made when times are tough, and our play has clearly been unacceptable. We have a tradition of success in Anaheim and we need to get back to that.